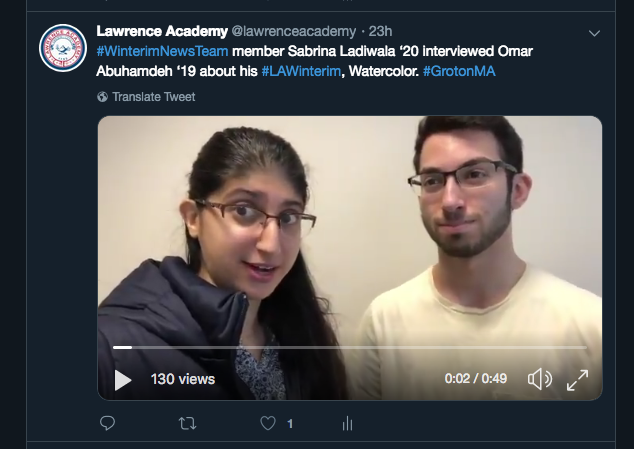 The Winterim News Team member Sabrina Ladiwala ‘20 interviewed Omar Abuhamdeh ‘19 about his Winterim, Watercolor. Mr. Scheibe is well-known on the LA campus for his signing "snow day" declarations. However, today "Head mixMaster Grande" delivered "a little Winterim jam - Five Ranks." 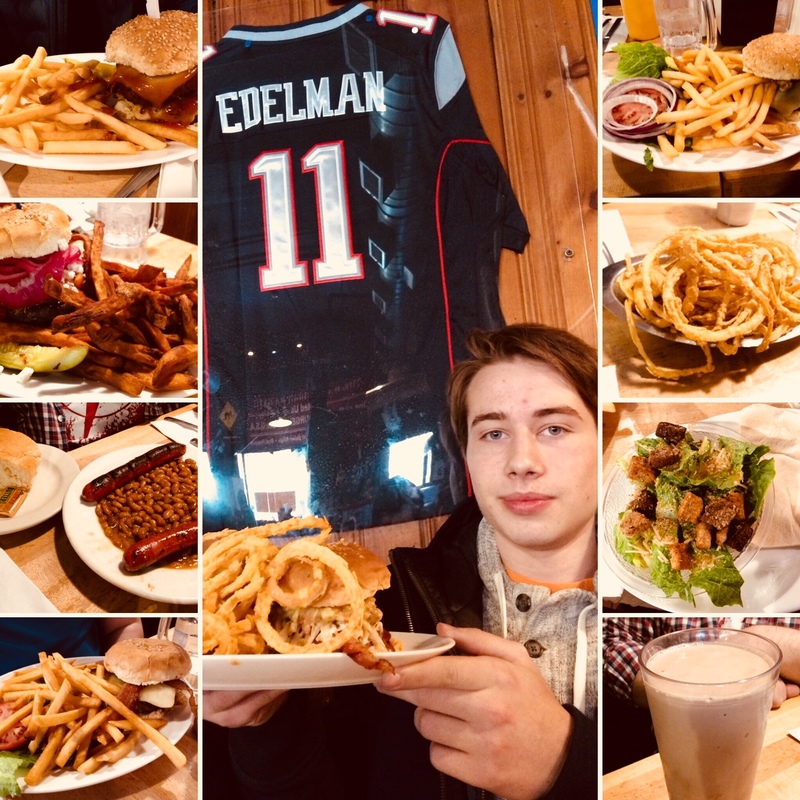 The bustle of people of all ages shuffling down the sidewalk of one of the most popular destinations in the Boston area is nowhere near enough to block out the gem that is Mr. Bartley's Burger Cottage on a corner of Harvard Square. 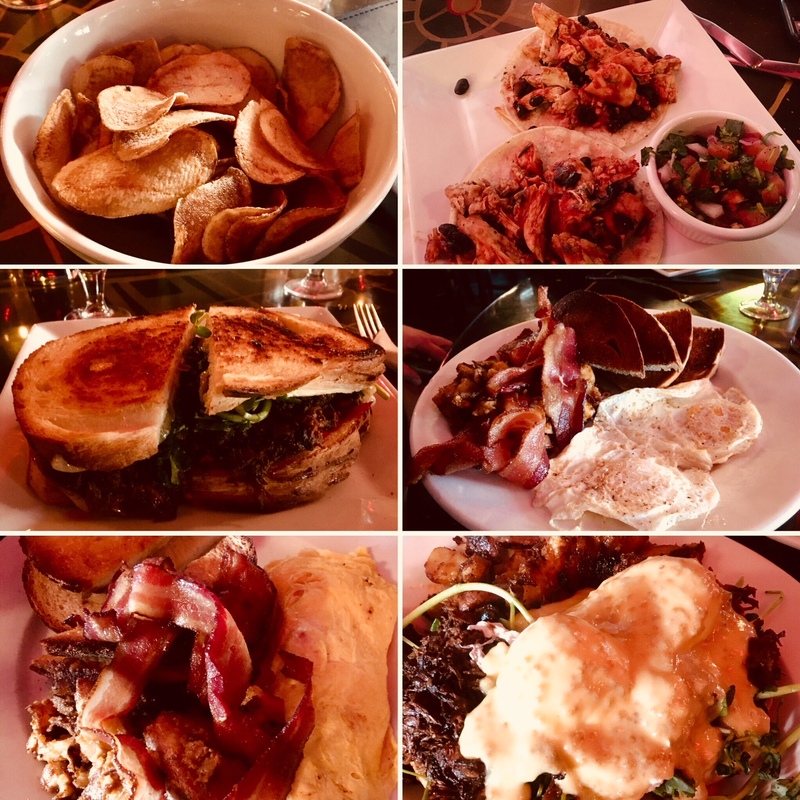 When people outside of the Lawrence Academy community hear the word "Winterim", they may give a look of bemusement. After a snow storm on the fourth day of Winterim and consequently a day off for every on-campus program, the Winterim News Team was ready and excited to explore the gorgeous city of Providence on Friday, March 9, and check out the Providence College men's ice hockey team take on the University of Maine.